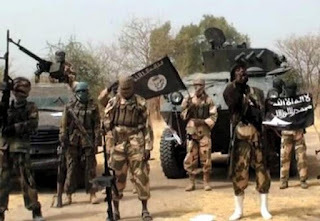 Boko Haram on Monday launched an attack on the town of Michika in Adamawa State, throwing the entire community into commotion as citizens took shelter in the bush. District Head of Duhu and surrounding communities, Mohammed Sanusi, told our correspondents that the insurgents stormed the town through the rear and held it hostage, shooting indiscriminately, adding that efforts were being made by the military men stationed in the area to curtail the incursion. 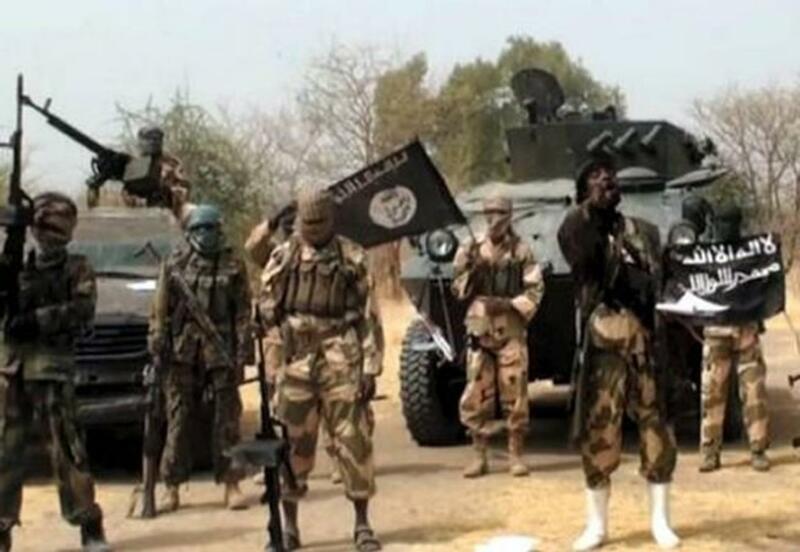 The town under attack is not far from the dreaded Sambisa Forest, the base of the insurgents. It has four polling units in Bazza Margi, Jigalambu, Moda/Diaka/Ghenjuwa and Sina/Kamale/Kwande where supplementary governorship elections will be held on March 23, 2019. There are over11,000 votes being canvassed by the candidates of the Peoples Democratic Party and the All Progressives Congress in the rescheduled poll. Michika, had enjoyed a relative peace following its recapture from the insurgents in 2014 by the Nigerian military. Although neighbouring Shuwa town was attacked by two female bombers two weeks ago in an attack targeted at worshippers inside St. Pius Catholic Church.